Join free & follow D-Vine Inc.
D-Vine Inc. - ThE sEsSiOnZ 16by D-Vine Inc.
York, Dinka, BBE, Kyau & Albert, Norin & Rad and more. #trance#progressive trance#trance & progressive#melodic trance#d-vine inc. Here we go... This is chapter 16 of my "ThE sEsSiOnZ"-series mixed in November 2012. 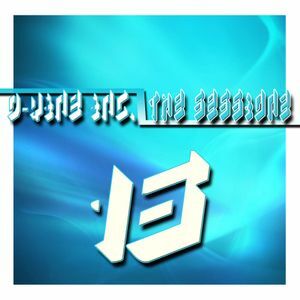 Once again 2 hours with my personal choice of the greatest trance tracks of the last months and of course a fine selection of alltime trance classsics. If you like my mixes, join me also on Facebook (www.facebook.com/DVineInc) or Twitter (www.witter.com/DVineInc).